Welcome to Doolallys, the Premier Gambling News Experience for all gaming and gambling news and views! 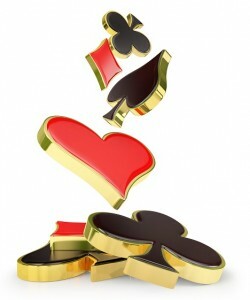 Whether you’re looking for the best online casinos, poker or bingo sites – we’ve got them all. Choosing where best to play either casino, poker or bingo games online can be difficult and there are so many sites to choose from! However, it’s a little bit a case of buyer beware, as with most things on the internet so be careful where you play. Ideally we recommend UK Gambling Commission registered sites which are regulated and run to a strict set of rules that ensure fairness all round. Regulated sites also provide protection for problem gambling and provide a degree or player protection as stipulated by the Government. We’re shortly going to be providing a simple list of sites we recommend playing in, making it easier for you to choose where to play for fun and safely. All of the sites we feature will be fully regulated, licensed in approved areas and registered with the UK’s Gambling Commission – the highest and best policed gambling commission Worldwide. In our opinion, of course. Watch out for our new competition section coming very soon too! We’ll be offering some fantastic prizes and fun challenges for gamblers and gamers. Explore further into the site for a huge range of interesting articles, game and site reviews and strategy guides. 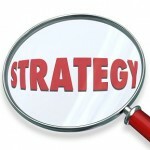 Our poker strategy articles are there to help you improve your game. Learning how to master and perfect the game will help your win rates and increase your returns, something we know you’d like whether you’re playing Texas Holdem, Omaha or Seven Card Stud. We’ll help you improve your game, increasing your chances! 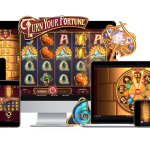 Our slots games are also always popular as slots have taken the edge on the traditional casino table games like blackjack and roulette due to their increasingly arcade game type features and myriad of bonus games and playing options. Of course, there’s also the delectable huge jackpots on offer with many of the slots too! Doolallys has been around for since 2002 and are planning to be around for a long time yet bringin you the latest gambling new and gaming views. We hope you find the site easy to use and browse as well as useful. If you’ve any suggestions for the site, let us know. Good luck at the tables, on the machines or wherever your games preference takes you! Gambling News – We’re moving our news pages but if you want to view the Gambling News Archives check them here. We’d like to take the opportunity to introduce you to a few other gaming sites that may be of interest to you: Gambling Girl, Just Casino Reviews or Bingo UK. 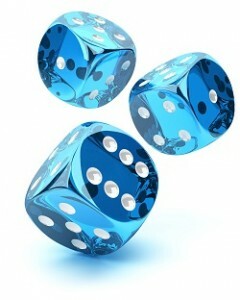 Doolallys – The Premier Gambling News site.